Congratulations to "Bn100", the winner in Janie's giveaway. Thank you to all who participated! 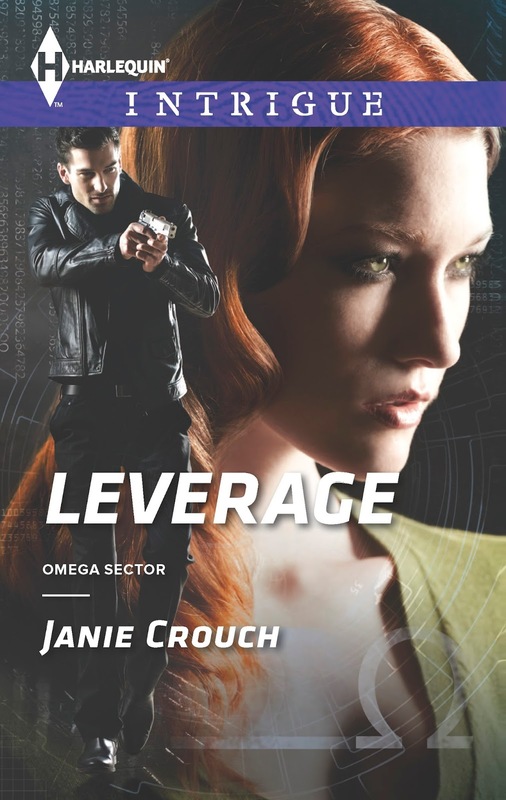 Omega Sector (Covert Operations Section): A top secret inter-agency task force made up of the country’s most elite agents. Be sure to check out the series critics called: “FANTASTIC,” “INSANELY INTENSE” and having “PASSION THAT LEAPS OFF THE PAGES”. All four books are now available! Computer game developer Shelby Keelan has a gift: a photographic memory of anything concerning numbers. 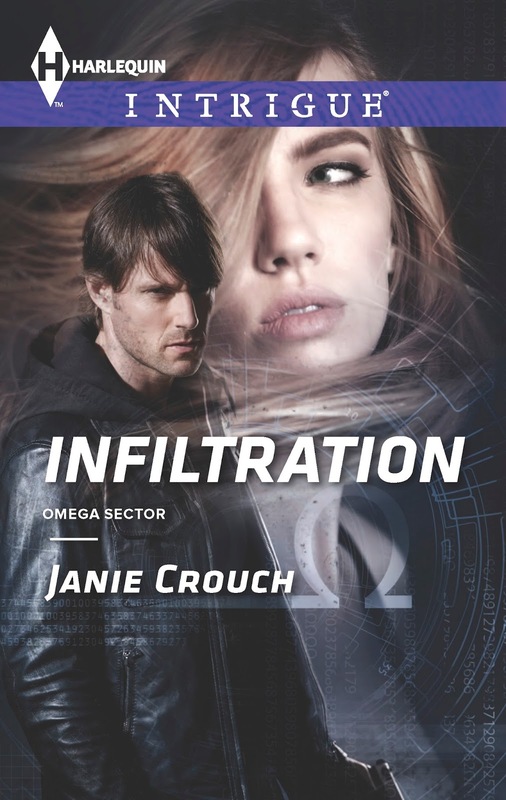 When she inadvertently discovers a code linked to terrorist attacks within a popular Internet game, she’s called in by the government to help piece together what she knows. Pilot Dylan Branson finally has his life the way he wants it: simple, quiet and alone – as far from his covert operation past as he can get. He knows when he’s asked by his previous boss to deliver one tiny package to Omega Sector headquarters that his answer should be no. Especially when that tiny package ends up being a cute and quirky redhead he’s instantly drawn to. But what should’ve been a routine trip turns into a desperate fight for their lives when someone is determined to see that Shelby and Dylan don’t make it anywhere alive and that the codes in her head are destroyed along with her. 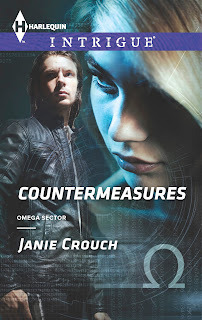 And don’t miss the six-book OMEGA SECTOR: CRITICAL RESPONSE DIVISION series coming in 2016. 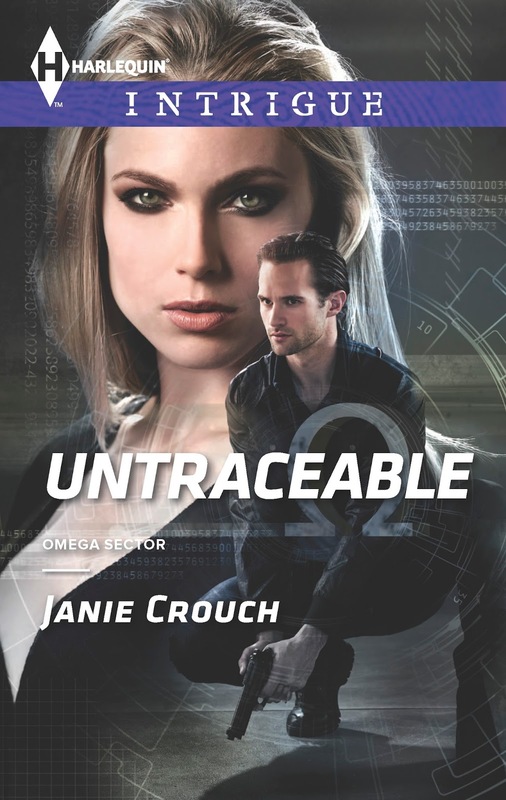 Book 1, SPECIAL FORCES SAVIOR (December), and book 2, FULLY COMMITTED (January), are available for preorder now! To enter, check out Janie’s “Europe Pic of the Day” blog supporting her #OmegaSectorBooks: http://omegasectorcrouch.blogspot.com . Tell us your favorite picture from the blog in the comments below! Enjoyed looking at your pics! My fav is the castle in Germany! Lake Garda looks like my kind of place. What great pictures. It looks like you had a great time. The castle and town pictures were nice. My favorite, however is Lake Garda, Italy... Stunning. I like peace and quiet.